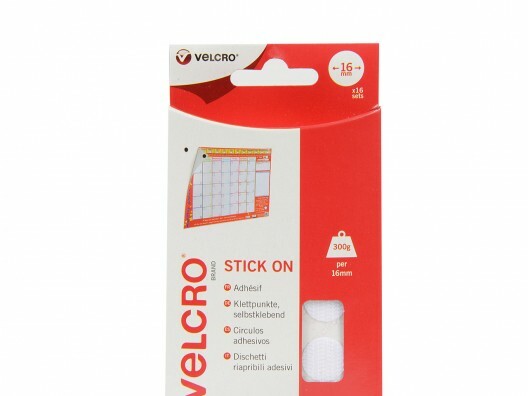 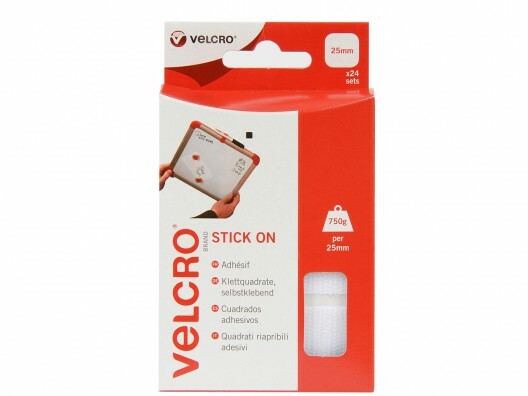 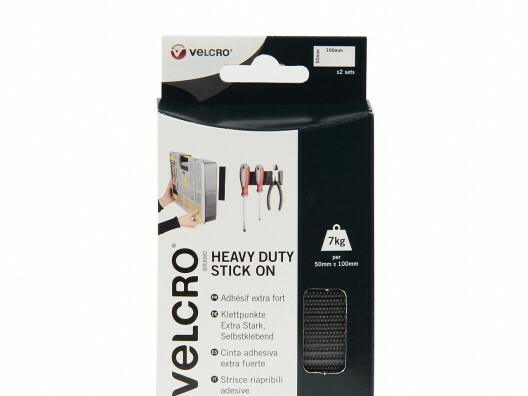 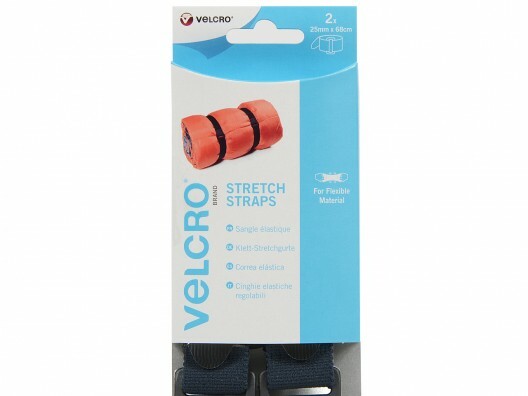 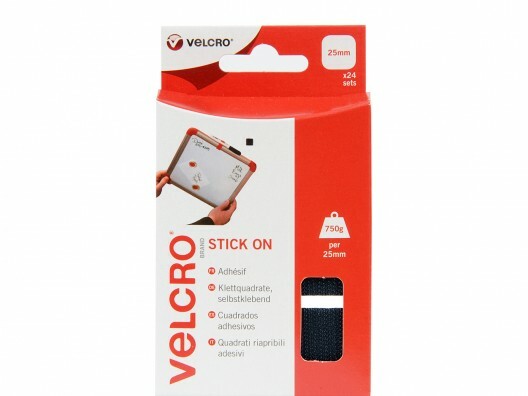 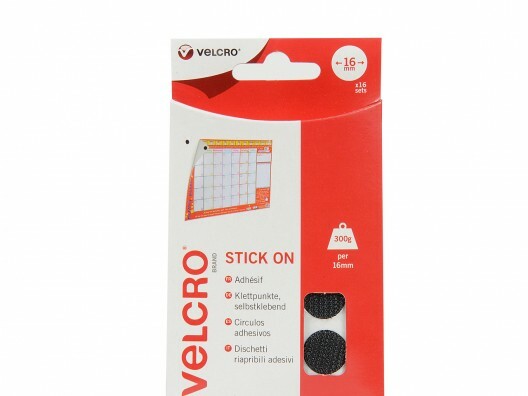 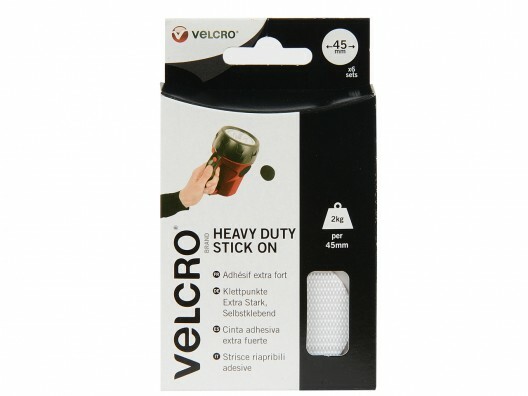 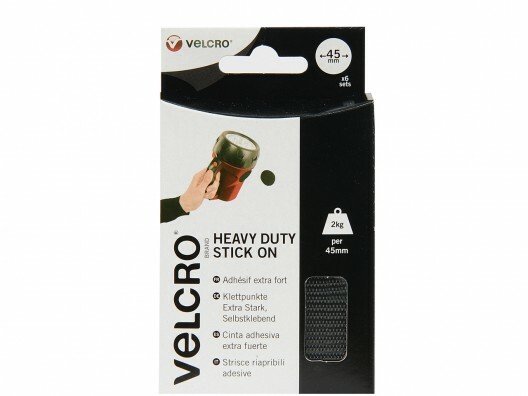 When you need nifty sticking solutions VELCRO® Brand consumer packs deliver. 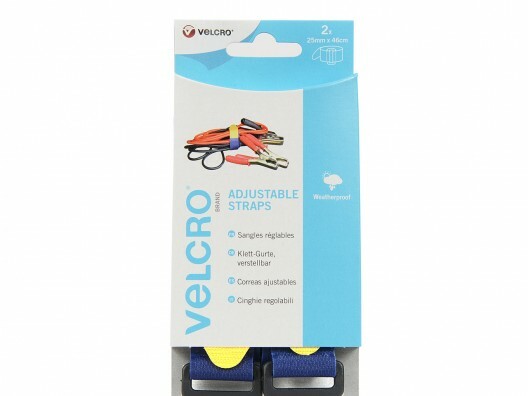 Perfect for home DIY, arts and crafts projects, gardening tasks or to use as clothing fasteners, adhesive backed fasteners don’t come any sturdier. 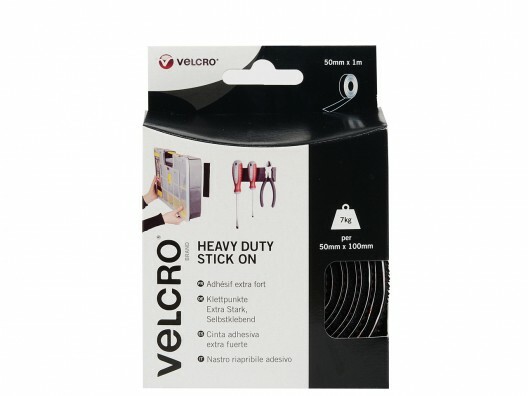 Strong and reliable, with unrivalled sticking power, we stock different types of VELCRO® Brand products here at PT Winchester, with countless solutions that are suitable for domestic or commercial use, in all sizes and pack quantities. 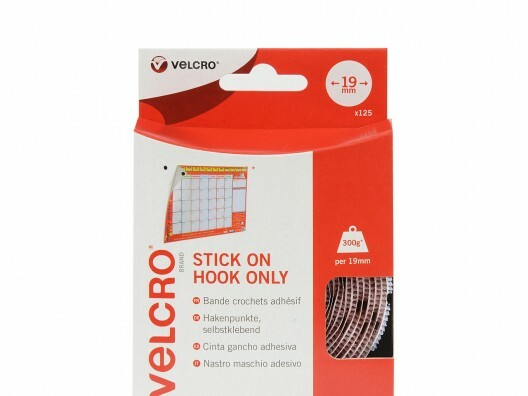 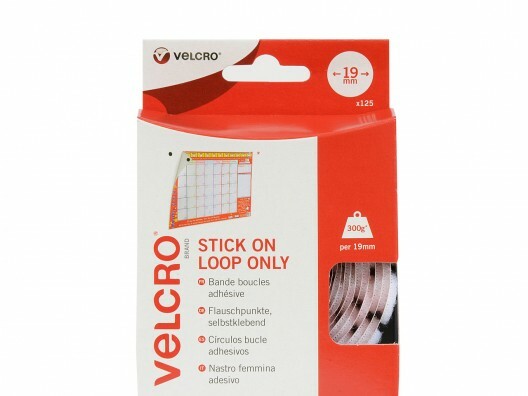 From stick on hook coins to squares and adjustable straps, regardless of what you need to stick, and whenever you want superior sticking solutions, our VELCRO® Brand consumer packs are perfect for the task in hand. 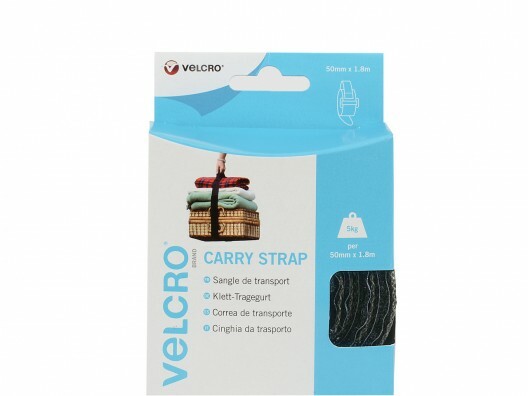 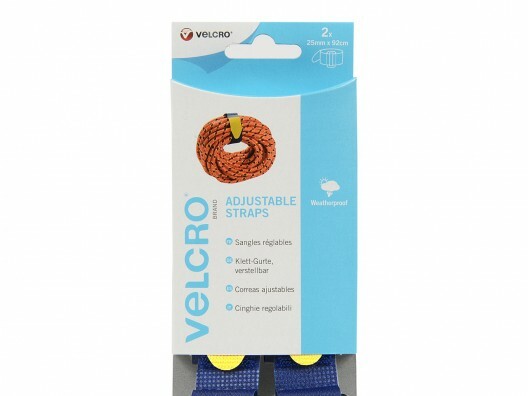 Many of the items in this category have been reduced in price so you can make the biggest savings on VELCRO® Brand products by shopping here, just choose the item you want then add it to your cart for a quick and safe transaction. 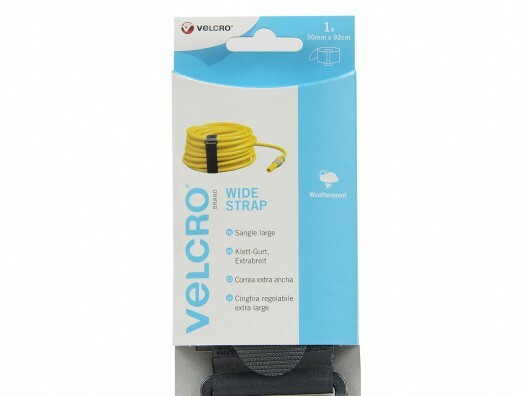 Like all of the products we sell, VELCRO® Brand is made from premium quality materials and it represents excellent value for money. 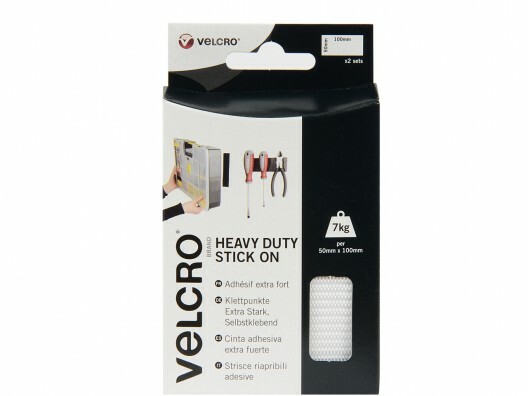 Order it here online, or speak to a member of our friendly team if you have any queries by calling 01823 431885.